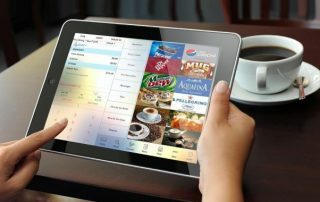 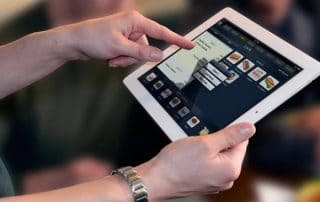 What does POS stand for in business? 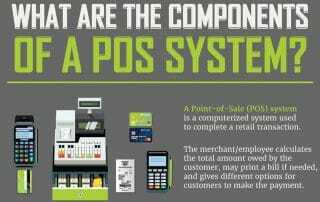 The definition of POS means point of sale, also known as a POS system or point-of-sale system. 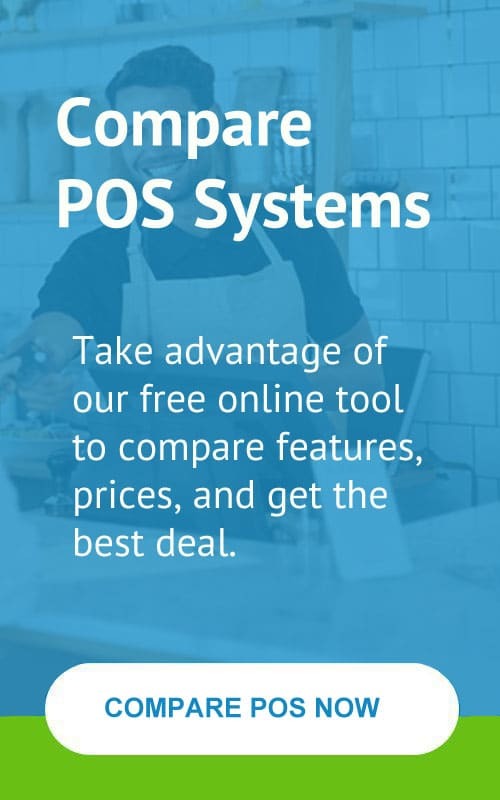 At a fundamental level, a POS is the heart of a business and is used to complete a POS purchase by accepting credit card payments and making cash sales.